There’s no denying that in this day and age, no one seems to have quite enough time to get everything on their to-do list done. We get it—we really do. With kids to chauffer around, meals to plan and cook, and a job to get to, the last thing you want to worry about is washing your car. 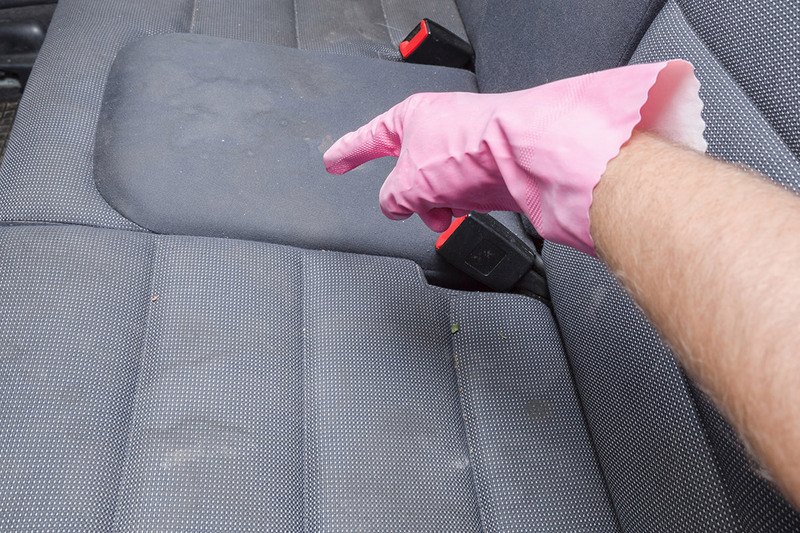 Car detailing can be an overwhelming task if you’ve never done it before. Not only are cars are full of all kinds of mysterious nooks and crannies you don’t want to overlook, but there are so many different products on the market, it can be hard to know where to start. There’s nothing like good, old-fashioned elbow grease when it comes to getting the most out of your car wash. Although there’s something to be said for automatic car washes, which allow you to get in and out without even exiting your car, nothing will get your vehicle in better condition—and for less money—than a self-serve car wash. Here’s why. 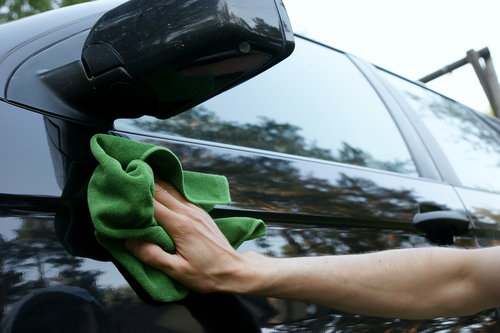 You already take the time to wash and rinse your car on a regular basis. You stop by the car wash every week to keep your exterior looking great. And you never park out in the sun or elements, so you aren’t too worried about the damages of the environment. Do you really need to worry about car wax, too? When it comes to washing your car, it’s not the dirt you can see that’s the problem…it’s the dirt you can’t see. 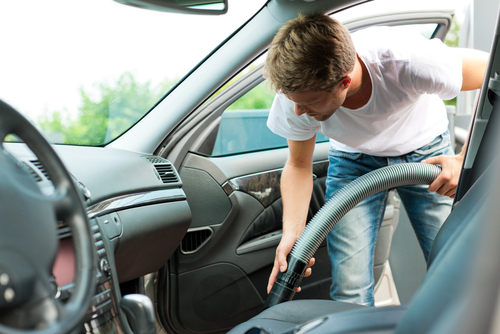 Whether you look inside or out, vehicles are filled with hundreds of tiny nooks and crannies, many of which become home to dirt, rocks, food particles, and worse. You spent a lot of time and money putting in your vehicle’s aftermarket parts. The last thing you want to do as you regularly wash your car and keep in it good condition is subject those parts to potential damages. Here’s a quick and easy guide to protecting everything from your antenna to those great new tail lights you had installed. What is the Difference between Waxing, Sealing, and Coating? In the world of car washing, you’ll often hear the words “waxing,” “sealing,” and “coating” used interchangeably. In almost all cases, the person using the terms is referring to applying a waterproofed layer of protection to your car after it has been washed. While there are similarities between these three types of products, they perform different functions—and for different reasons.